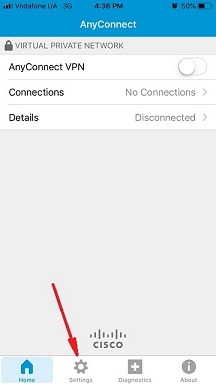 Some time ago TeamSpeak 3 was blocked in UAE as well as Discord and others VOIP software and services like Skype, IMO and others. 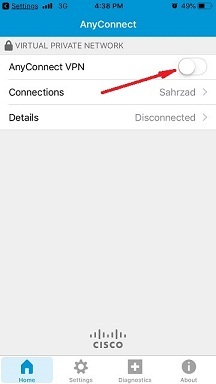 How to unblock TeamSpeak in UAE? 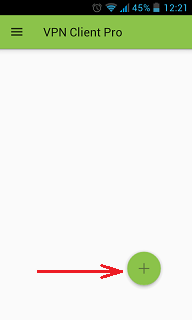 Let’s find out the best solution for this problem. 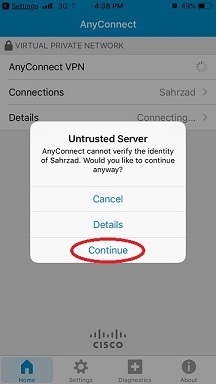 The best solution to use TS 3 service in UAE is via VPN or Virtual Private Network. 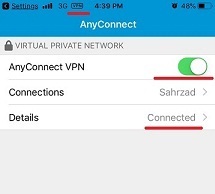 VPN masks your real IP address and keeps your Internet connection safe and anonymous. To unblock TeamSpeak in UAE you can connect to the server with VPN then disconnect and stay connected to TeamSpeak and talk without any problems. 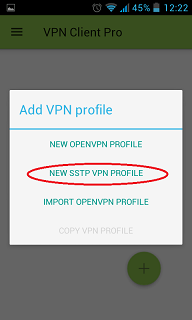 Using VPN is safe, secure and reliable solution to avoid geo restrictions and filtering. 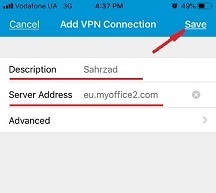 You can use VPN on different devices like iPhone, iPad, Android tablets and smartphones, Windows computers and MAC devices. 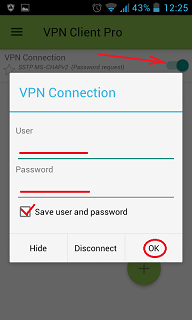 It is not difficult to set up an invisible and secure VPN connection. 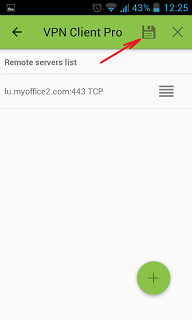 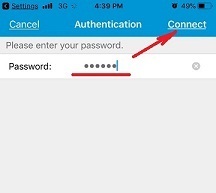 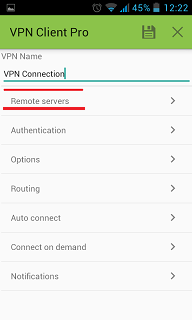 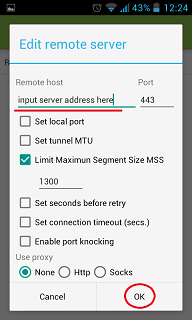 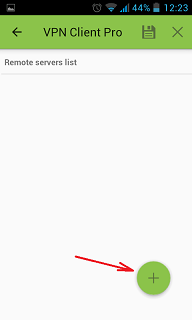 Below you can find simple step by step instructions on how to set up invisible VPN connection on your device. 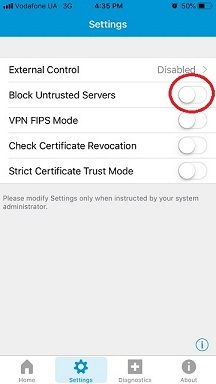 Once you setup a VPN you can unblock Teamspeak in UAE and use the TeamSpeak service in the United Arab Emirates without any limits.